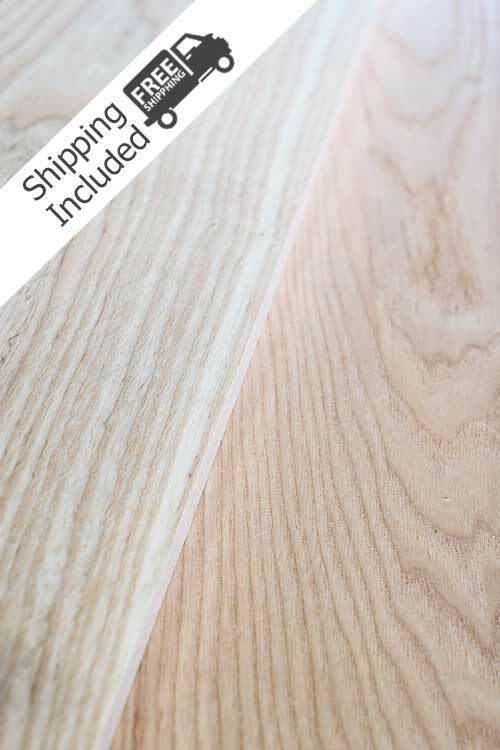 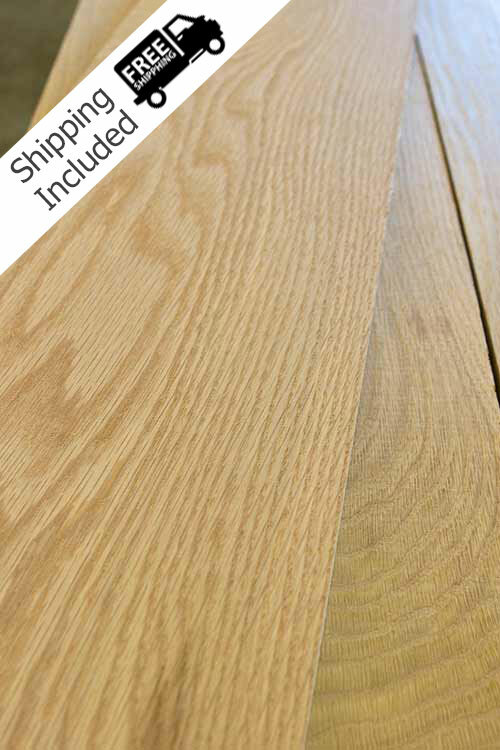 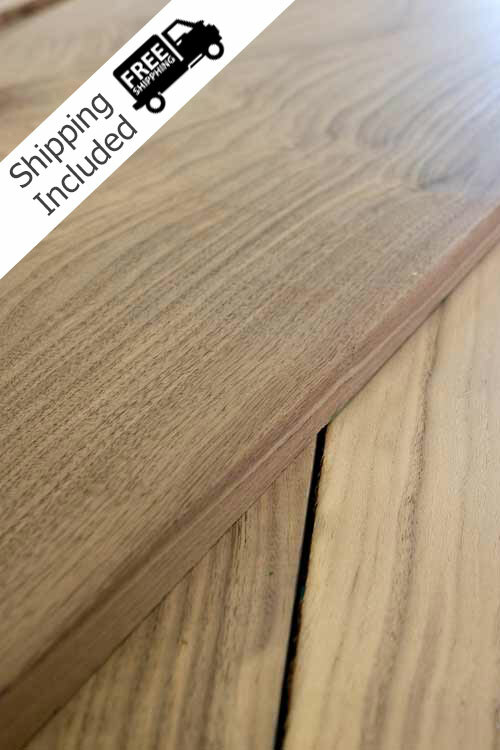 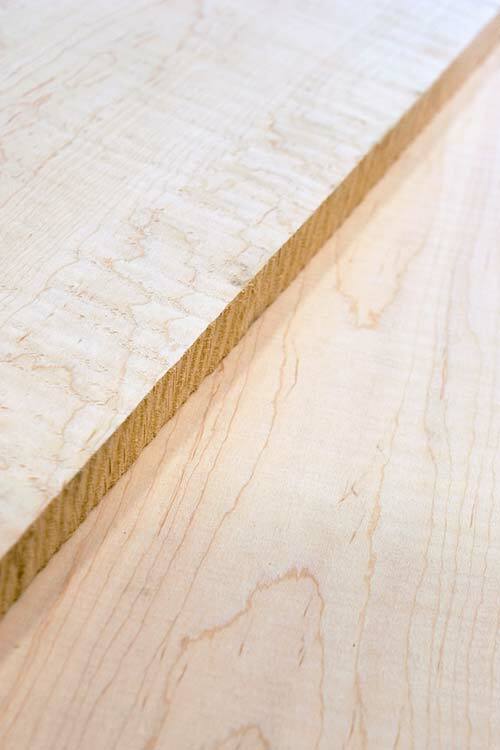 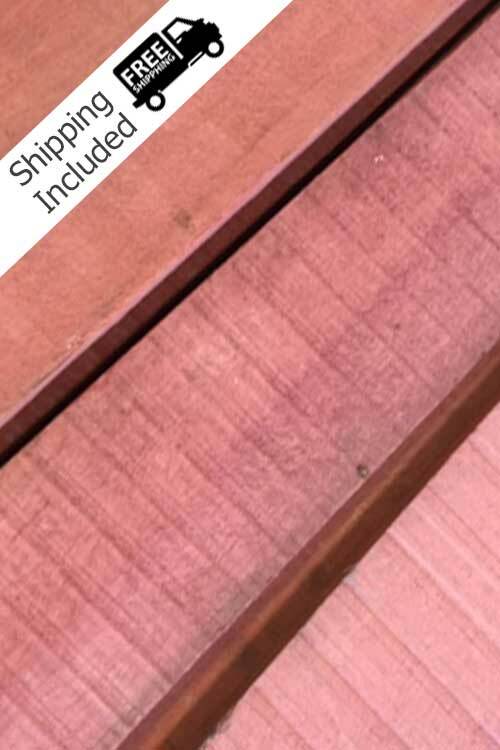 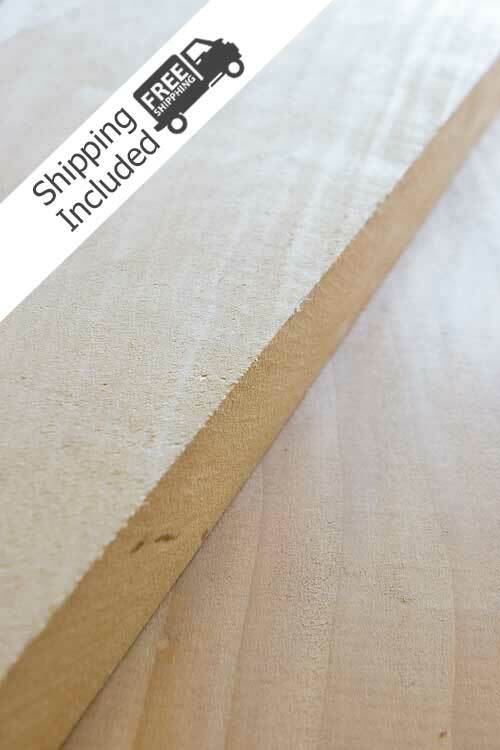 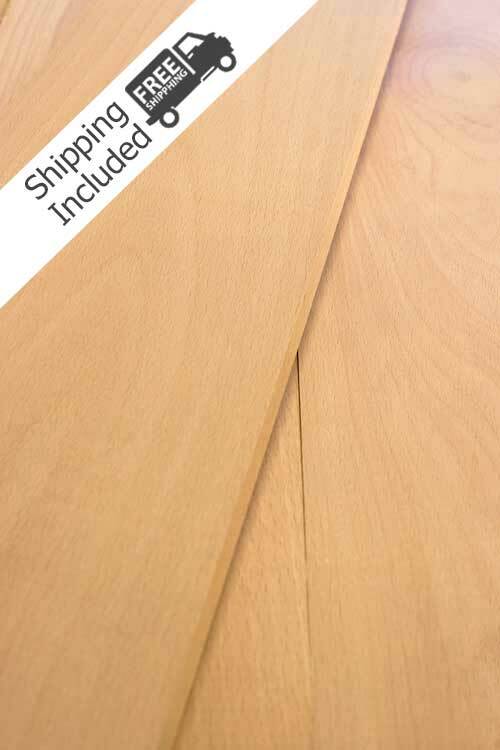 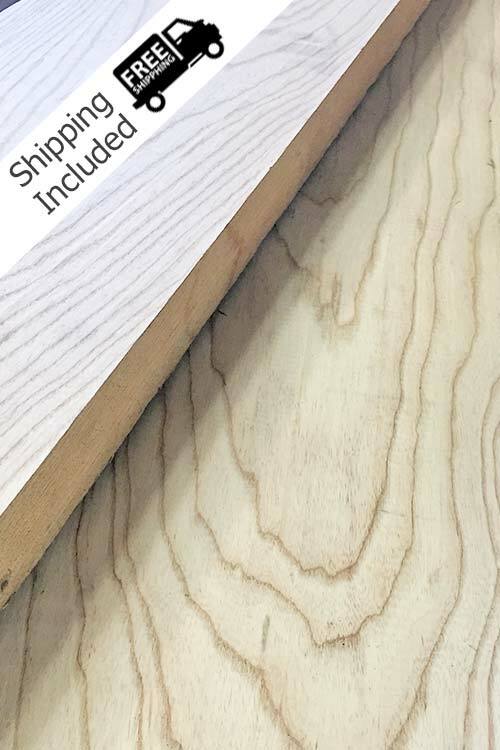 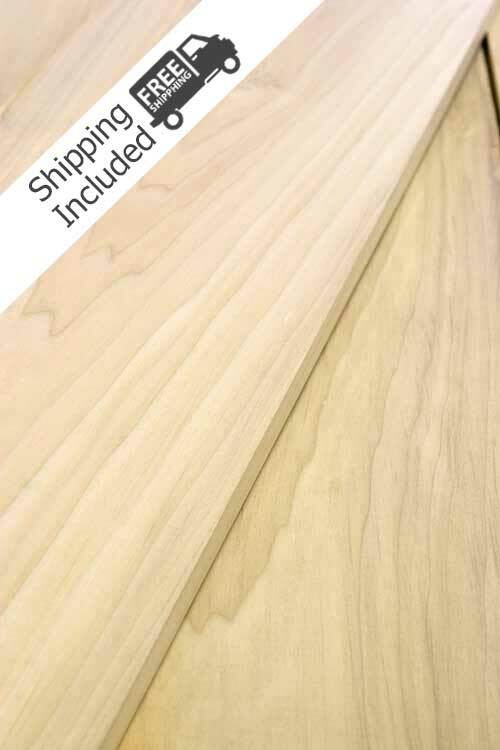 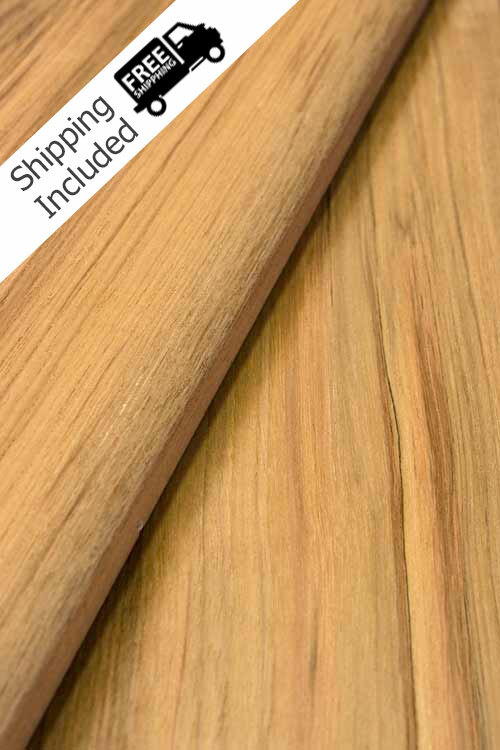 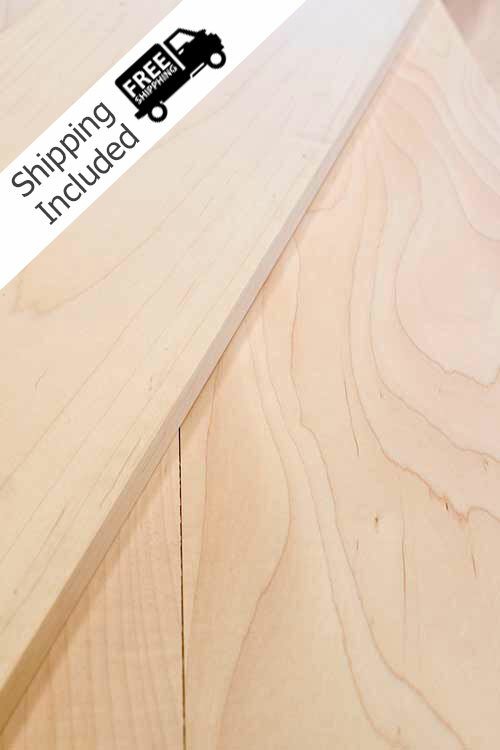 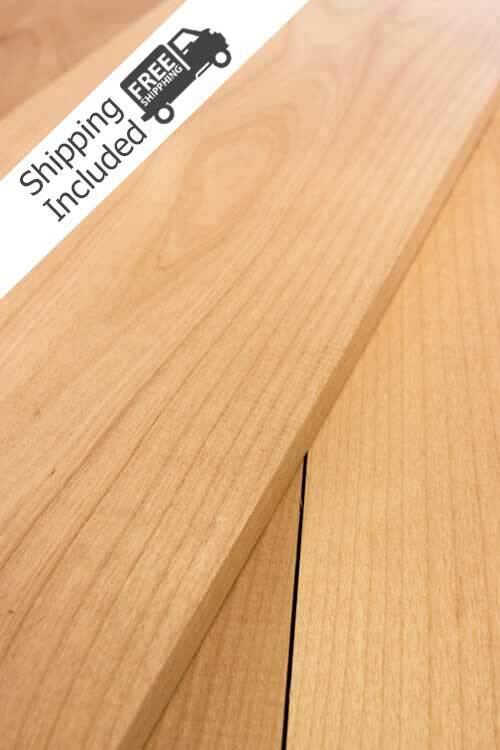 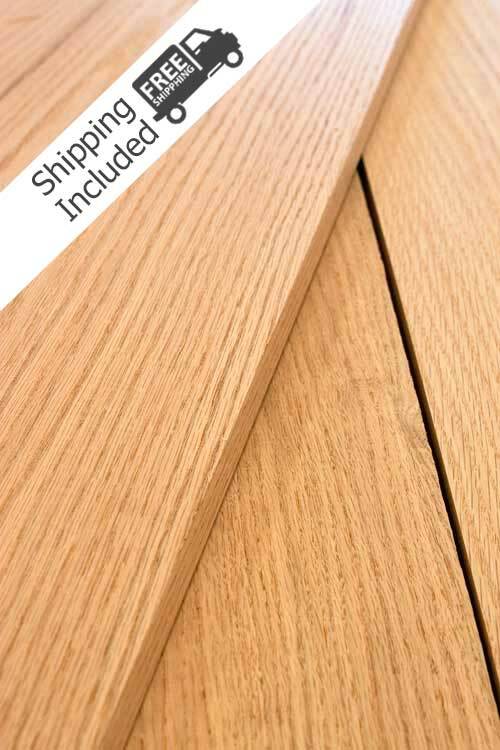 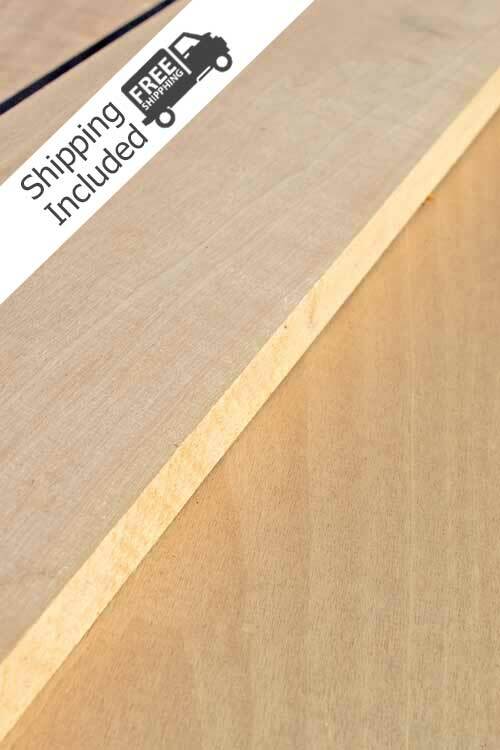 We offer set pricing for 10 and 25 board foot lumber packages which includes shipping. 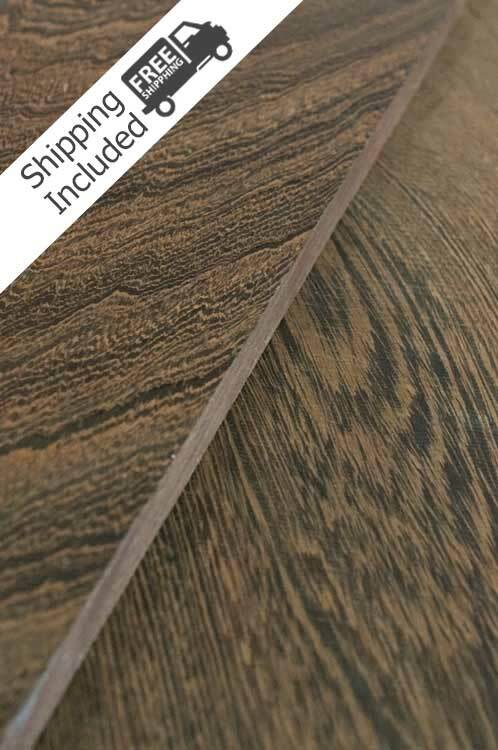 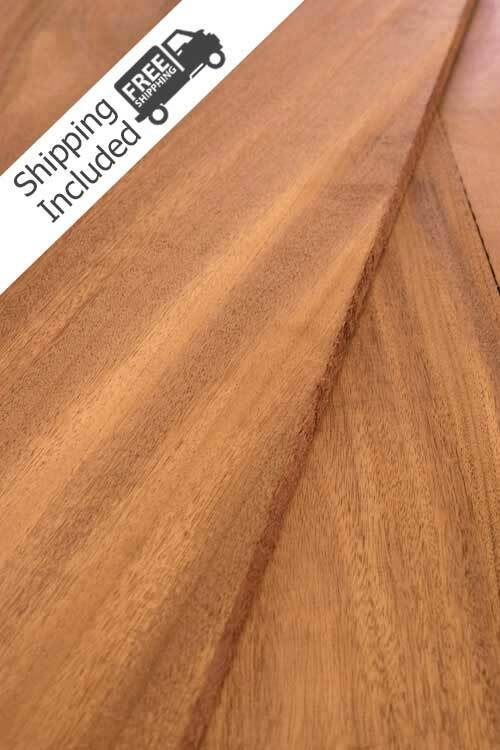 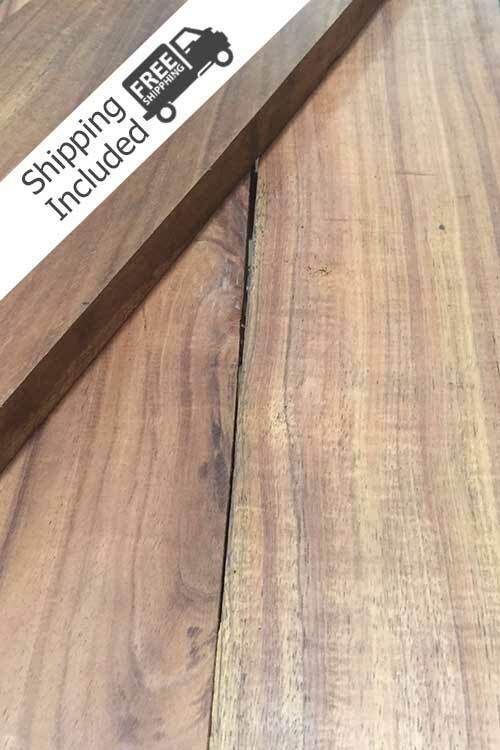 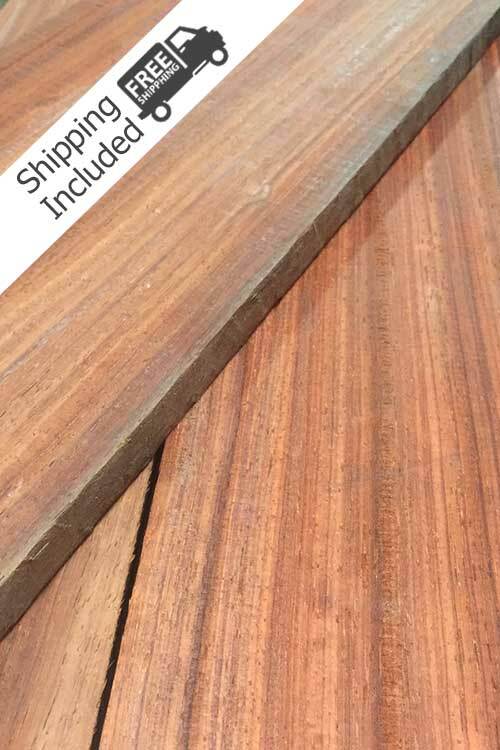 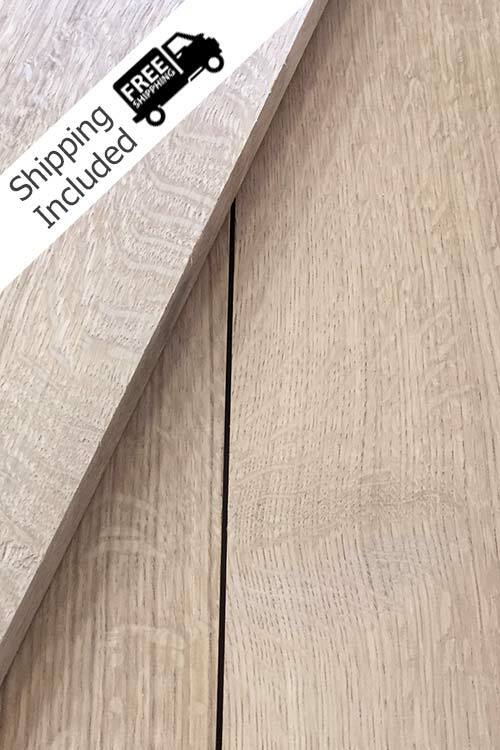 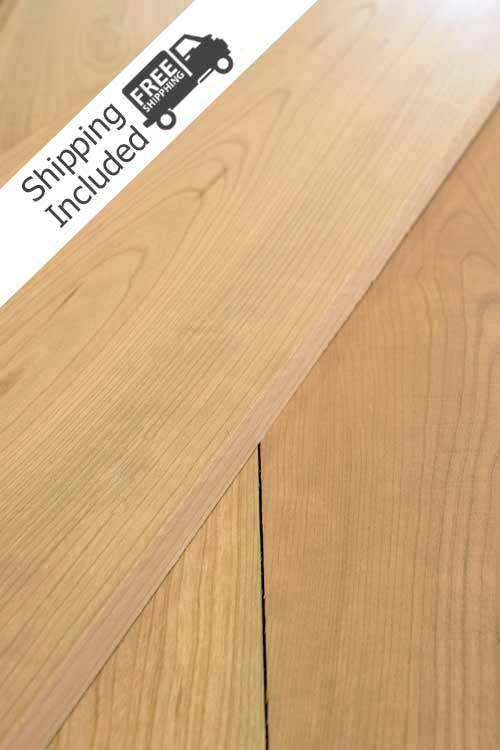 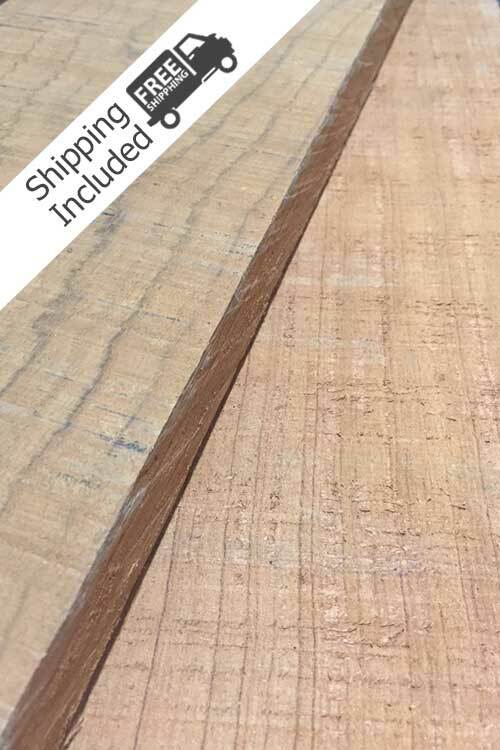 These lumber packages are great for all your wood woodworking projects as we offer a wide range of both domestic and exotic lumber. 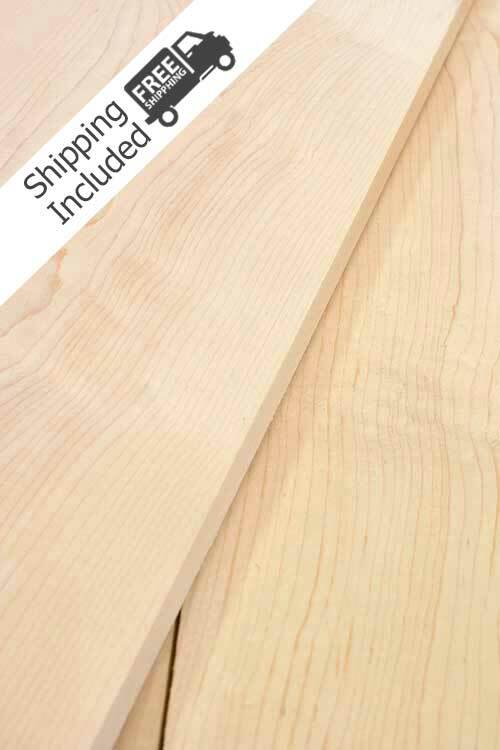 If your project requires an amount of lumber that doesn’t fit into our 10 and 25 board offering contact us and we are happy to work with you on getting you the lumber you need and the best price.